In this concise introduction to Calvin's life and thought, Christopher Elwood offers an insightful and accessible overview of Calvin's key teachings within his historical context. The trials and travails Calvin encountered as he ministered and taught in Geneva are discussed, with special attention given to theological controversies associated with the Trinity and predestination. Elwood indicates the ways that Calvinism developed and its influence in today's world. 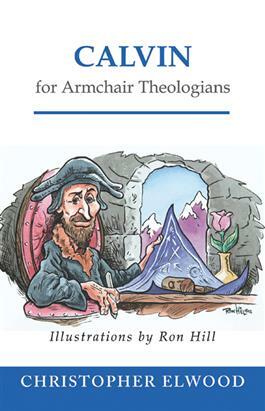 Illustrations are interspersed throughout the text and humorously illuminate key points providing an engaging introduction to this important theologian.